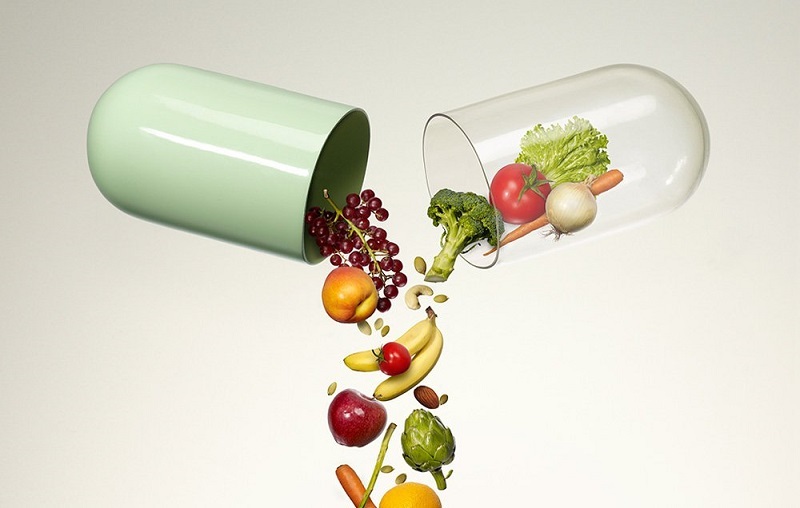 The role of dietary supplements in reducing the potential deficiencies dates from taking certain medications. One of the things that patients fear most is the side effect of drugs. Moreover, we know that any pharmacological agent along with its therapeutic potential also carries some risk. 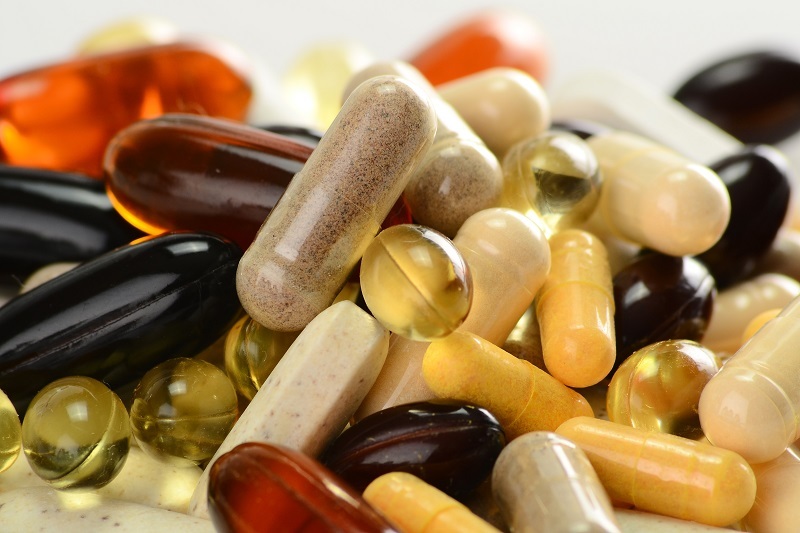 What is less known is that often the side effects can be minimized with the use of some dietary supplements? Sometimes the side effects of such drugs in common use are, in fact, related to their ability to reduce the bio availability of important nutrients thereby exposing the patient to a risk of deficiencies specifications. In these cases bind to the drug a dietary supplement can solve the problem and allow to obtain the desired therapeutic effect in conditions of greater security. A very common case is about the many people who take statins to ward off cholesterol. Few people know that these drugs block the production of cholesterol, also hinder the formation of coenzyme Q10, an essential cofactor in energy production at the cellular level as well as a powerful antioxidant. The lack of coenzyme Q10 can lead to fatigue and muscle pain as well as significantly increase the risk of oxidative stress and, from there, to accelerate aging. Sometimes statins can be replaced with natural products of red yeast rice in particular if taking place in parallel with proper nutrition. But, in other cases, this is not possible and we need to continue drug therapy long-term. In these conditions, it is important to associate a coenzyme Q10 supplement possibly in the ubiquinol form at a dose of 50-100mg per day. Another typical case involves the many people who use drugs to ward off blood pressure. Although beta-blockers and diuretics may reduce the availability of coenzyme Q10 and also B vitamins, magnesium, calcium and potassium, causing muscle fatigue and reduced performance. 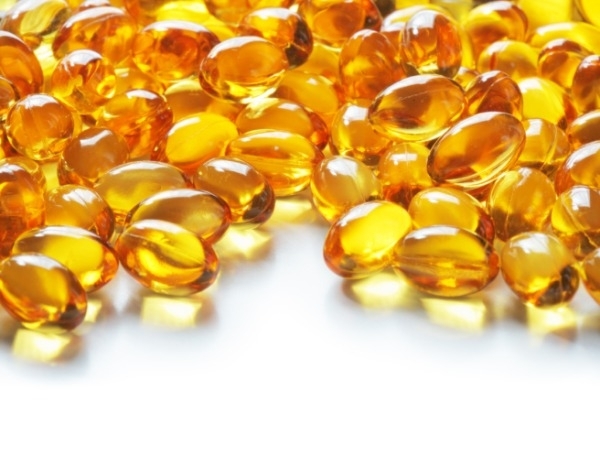 The use of a multivitamin is a very useful practice in partnership again with coenzyme Q10. You may also like to read: Vitamin B12: What is and what there is to know? Who uses metformin to control blood sugar and insulin production must pay attention to the risk of vitamin B12 and folic acid. In addition to a possible anemia, this deficiency can give weakness, pallor, tingling in the extremities, headaches, depression and diarrhea. In these cases, additional intake of vitamin B12 50mcg and 400mcg of folic acid may be helpful. Some drugs used against heartburn and gastritis as the proton pump inhibitors can instead reduce the absorption of proteins making it necessary to take a rising through diet or supplementation with amino acid or protein preparations in order to avoid a weakening of musculature. For women who take oral contraceptives it is very important to compensate for the reduced absorption of B vitamins and folic acid group induced by these drugs that can help generate headaches and mood changes. Also in this case a balanced multivitamin is indicated. Finally, they must also pay attention people who frequently use NSAIDs and steroids that can reduce the availability of numerous micronutrients including vitamin C, potassium, folic acid, vitamin B12, iron, calcium, magnesium, zinc and vitamin D. Even in these cases it is useful to be combined with a multivitamin / multimineral balanced with at least 800 IU of vitamin D.
Given the number of people who take medications on a continuous basis, it is advisable to wonder about any nutritional deficiencies induced by the prescribed therapies and take action to avoid and reduce the risk of long-term side effects.